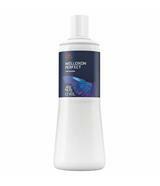 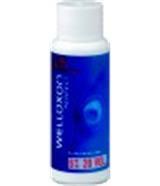 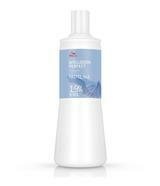 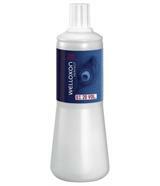 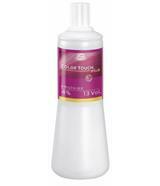 Color Touch Emulsion 1.9% 1Lt. 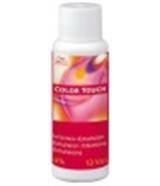 Color Touch Emulsion 4% 1Lt. 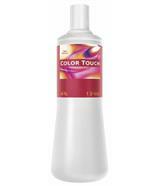 Color Touch Plus Emulsion 4% 1Lt.